Please send your cover letter and resume to Principal Mann at dale.mann@dc.gov. Information about certification requirements can be found at OSSE.dc.gov. Eaton Eagles do their best, don't give up, care for one another, keep their eyes on the world and... Take Action! John Eaton Elementary School and its diverse community of life-long learners embody academic tenacity, compassion, and global citizenship. Our purpose is to provide each Eaton student with a well-rounded, 21st century education that prepares him or her, regardless of background or circumstance, for success in and beyond elementary school. Congratulations to the Eaton Math Team and Coaches Smith and Sawyer. First Place in the DC Math Bowl ! Congratulations THIRD GRADE students and staff! Your "We LOVE DC” Showcase was spectacular! This culminating event evidenced much learning about the District of Columbia. Congratulations on your extensive study and experiences in Social Studies. The captive audience included Mayor Muriel Bowser, Acting Chancellor Dr. Lewis Ferebee, and Scott Abbott, Director of Social Studies in DCPS. 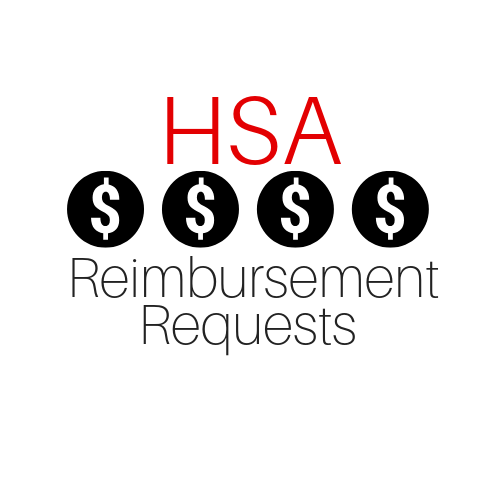 For our monthly HSA meetings. 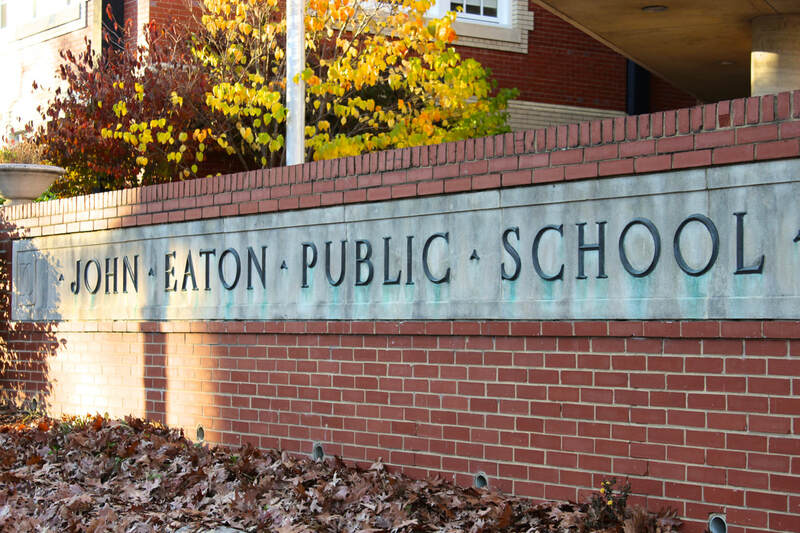 Check the Eaton calendar for dates and times. 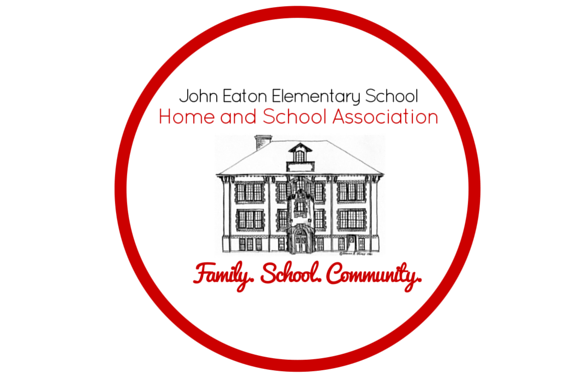 Click the picture above to learn more about the Eaton Experience!